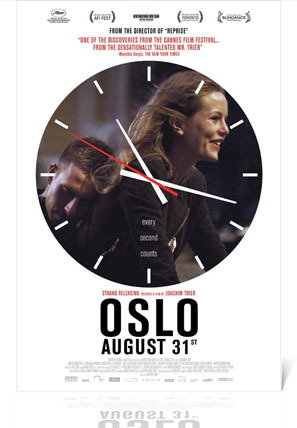 Today the Nordic Film Festival announces its first ever festival programme for 2012, which will take place between 30 November and 5 December 2012 across London at Riverside Studios (Hammersmith), Ciné lumière (South Kensington) and Prince Charles Cinema (Leicester Square). The Nordic Film Festival brings together a broad mix of independent films from Denmark, Finland, Iceland, Norway and Sweden, celebrating the best in Nordic filmmaking past and present. With the recent wave of Nordic fiction that has resonated so strongly with UK audiences, the time seems ripe to celebrate this area of European filmmaking in a festival context. The first ever Nordic Film Festival will open with a special Gala screening of critically acclaimed director Susanne Bier’s LOVE IS ALL YOU NEED starring Pierce Brosnan and Trine Dyrholm on 30 November. Closing the festival will be the UK Premiere Gala screening of Lisa Langseth’s debut feature PURE starring Alicia Vikander (A Royal Affair, Anna Karenina) on 5 December. Trine Dyrholm plays a hairdresser with a cheating husband, alongside Pierce Brosnan, an Englishman living in Denmark. Ida (Dyrholm) has completed her chemotherapy treatment in time to attend her daughter's wedding in Italy where she encounters Philip (Brosnan), a bitter widower with an axe to grind. And so a liaison unfolds against the breathtaking backdrop of coastal Sorrento sunsets in this assured romantic comedy that is at once charming and funny. 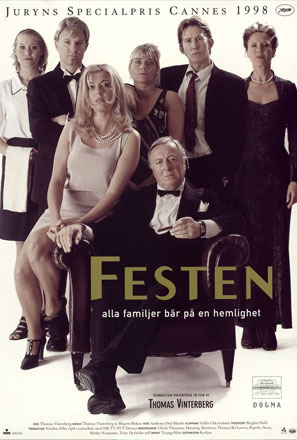 The first film of the avant-garde Dogme95 movement and winner of the Cannes Film Festival Jury Prize 1998, Festen remains a defining moment in Danish cinema. Told in real time at a family dinner celebrating patriarch Helge's 60th birthday, one of Helge's four children, Christian, stands to make a toast, only to reveal the darkest of family secrets. Introduced by Dr Claire Thomson (UCL Scandinavian Studies), author of Nordic Film Classics: Thomas Vinterberg's FESTEN (forthcoming 2013). 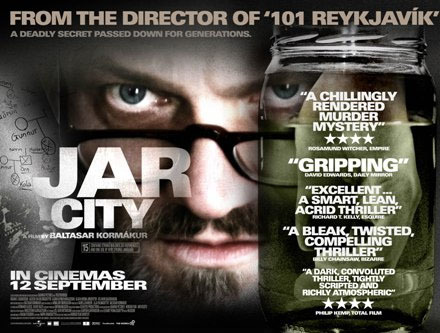 Award-winning Finnish director and academic Peter von Bagh's cinematic essay is a montage of visual representations of Helsinki from respected Finnish filmmakers from throughout the years. The director both critiques and affirms past contributions to Finnish visual culture, reliving the past in a dreamlike homage to reel and verse. 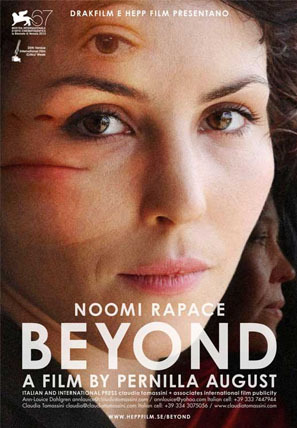 In actress turned filmmaker Pernilla August's debut feature, Noomi Rapace (Millennium Trilogy) plays Leena, a woman haunted by a traumatic childhood, tainted by observing drug abuse and domestic violence from those around her. When she receives news of her dying mother, Leena is forced to confront the demons she has long suppressed in this crucially honest and piercingly insightful psychological drama. 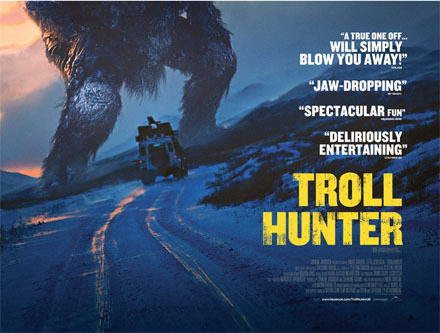 Inspired by Norwegian folklore and shot in a mockumentary style, Troll Hunter follows a group of students intent on exposing a suspected bear poacher. However, they soon find out that he doesn't hunt bears, but in fact he hunts trolls. 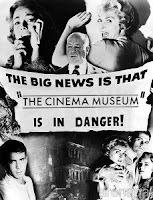 In the thralls of a thrilling exploit the students, at their own peril, vow to capture on film the existence of a species which the government conspired to cover up. Buy a drink at the Prince Charles Cinema bar and join us for a spot of midnight troll hunting! Inspector Erlendur investigates the death of an elederly man. His only clues: a picture of a girl's grave and a cryptic note. Meanwhile, mystery surrounds a grieving father working on a revolutionary research facility, attempting to make sense of his daughter's death. Erlendur has to battle with a complex and disturbing case whilst all the time facing his own personal demons in this complex and gripping thriller. Anders is a recovering drug addict. He is released from rehab for one day during which he visits unforgiving family members and unaware childhood friends. 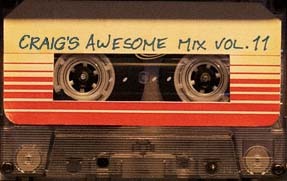 All the time he is attempting to reconnect with the one person who drove him into the dark, lonely depths of drug abuse, his ex. In this stunning, visual masterpiece, director of Reprise Joachim Trier returns with an intense yet fresh account of one man's emotional struggle with independence. Internationally renowned Danish-Icelandic artist Olafur Eliasson drew attention in the UK with his 2003 Weather Project at the Tate Modern, where he also returned this year with his "Little Sun" exhibition. 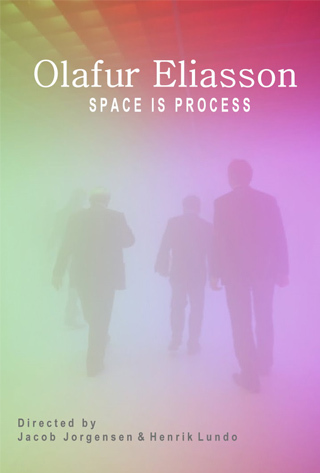 Following him from the confines of his Berlin studio to Iceland and New York, Eliasson explains his fascination with human perception, light and water, and their intrisic involvement in his work. Space is Process explores the artistic manifestations of an existentialist mind - art which is in his owns words "open and inclusive, rather than being enclosed and exclusive". 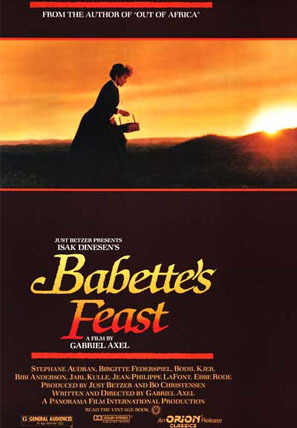 In a small coastal town in 19th century Denmark, Babette (played by Stephane Audran), a French political refugee, seeks asylum in the house of the village pastor. The family offer Babette shelter, taking her on as their housekeeper and cook. After the death of the pastor, his two daughters, Philippa and Martina, decide to hold a dinner on the anniversary of their father's 100th birthday. Despite the sisters initial concerns, Babette presents the household with a magnificent feast, and with it her Parisian lust for life inspires and revives her two new companions. The Punk Syndrome - Official Trailer with English Subtitles from Mouka Filmi on Vimeo. 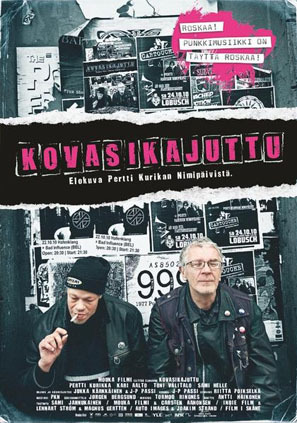 This documentary follows Finland's biggest punk band, sharing in their personal and professional highs and lows. All four band members have a mental disability, a subject present in their music and politics. An insight into the world of touring anarchy - of love, hate, laughter and tears - this film equally comments on society's changing attitudes towards mental disability. Alicia Vikander (A Royal Affair, Anna Karenina) plays troubled 20 year old Katrina who comes from a broken home in Stockholm's suburbs. Tormented by her past, she seeks solace in a newfound passion for classical music after finding herself at a concert in Gothenburg. Katrina has always lived on the edge and soon she is swept up in a whirlwind of the senses as she embarks on a journey filled with desire, dishonesty and ultimately a dangerous affair.